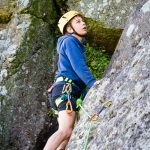 Just another great weekend of weather in Summer 2018. 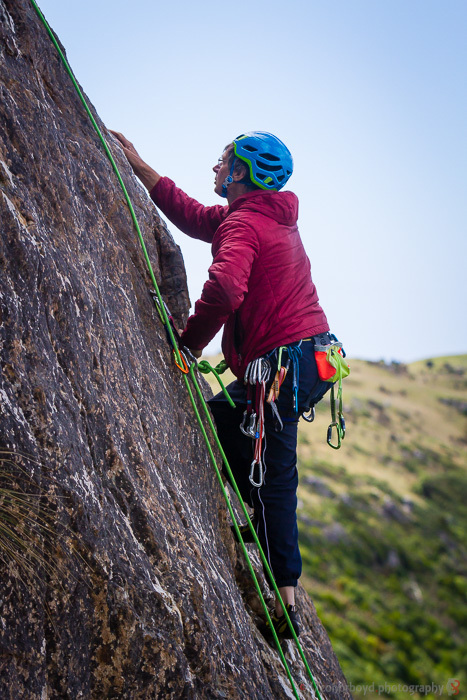 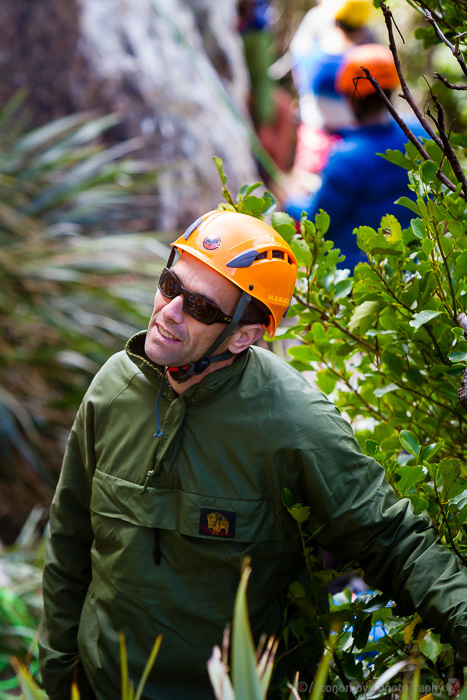 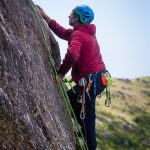 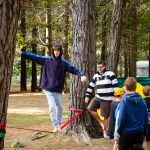 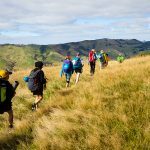 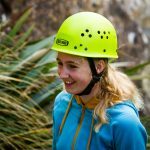 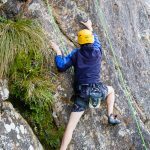 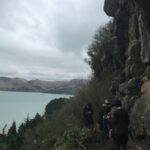 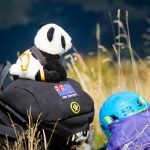 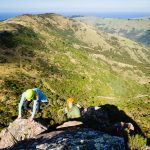 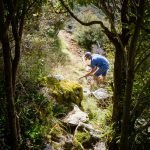 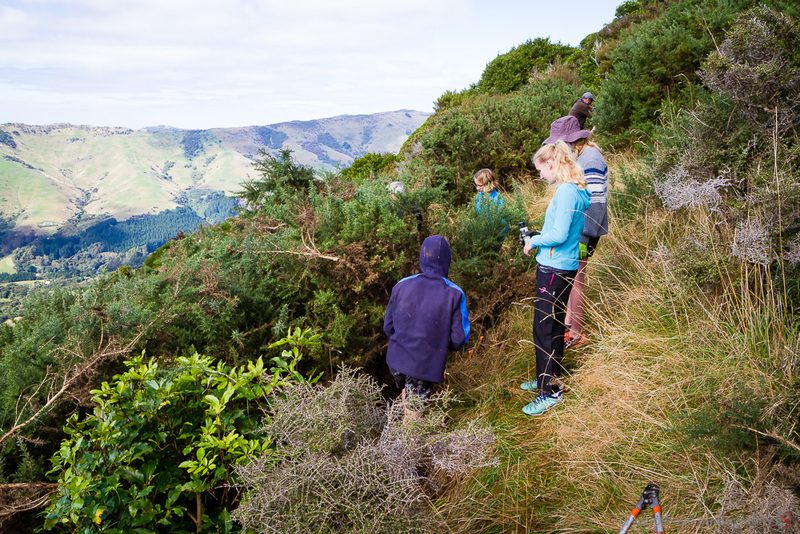 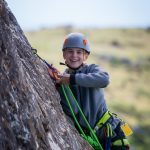 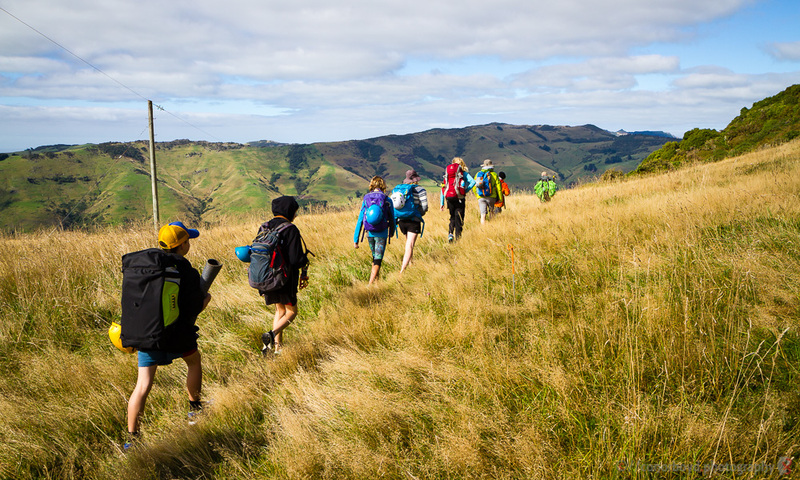 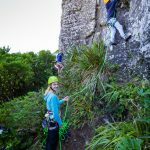 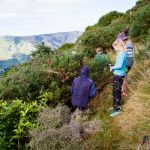 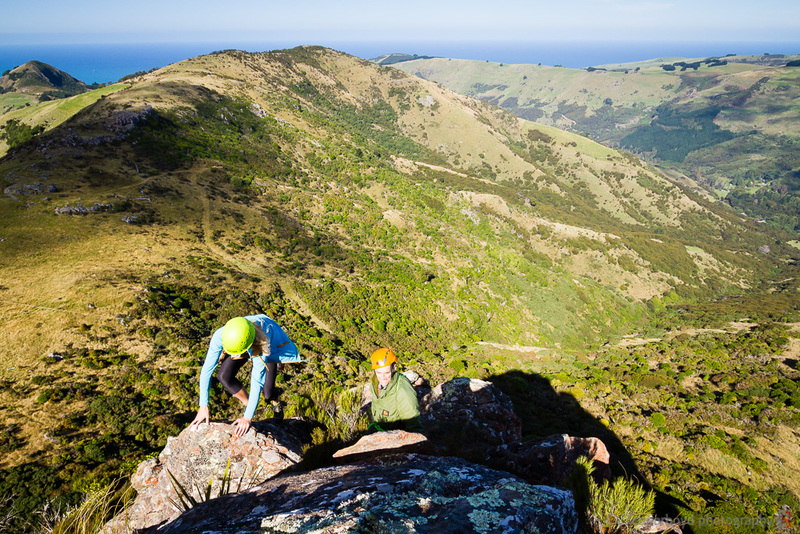 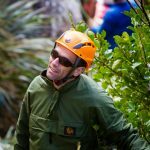 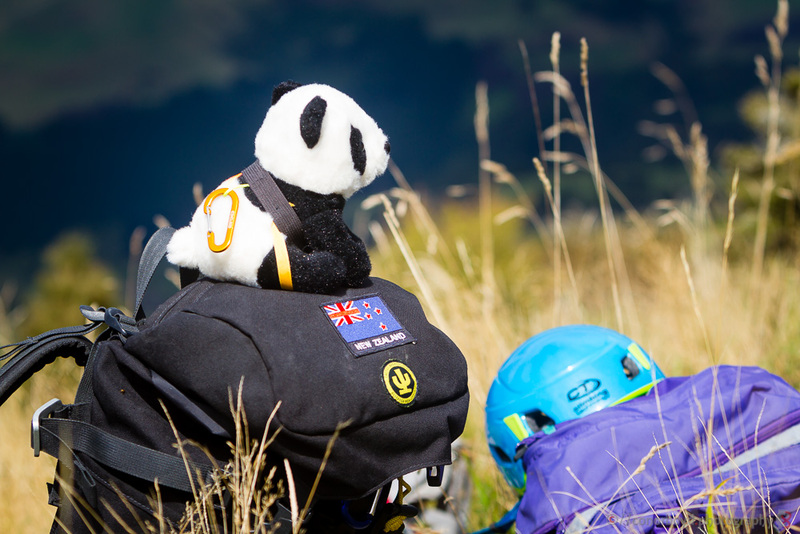 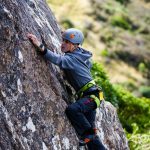 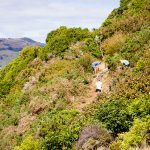 Another successful trip out to a couple of the crags on Banks Peninsula, kindly organised yet again by Lindsay Main, and camping at Okains Bay Campground on the Saturday night. 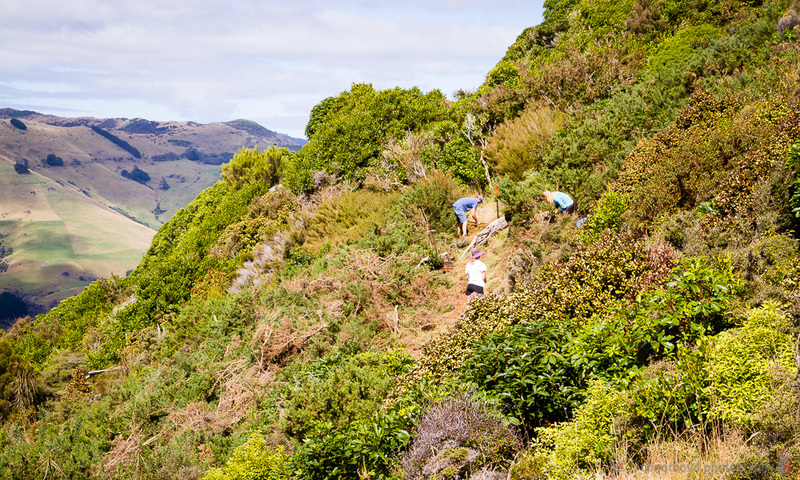 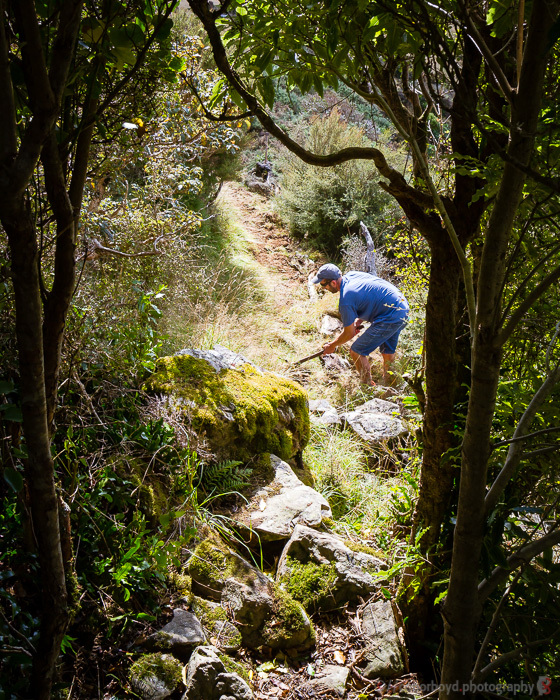 Some hearty food organised by Lance and Renee, some gorse weed-control work by all, some slack-lining to round Saturday evening off, and everybody went home happy and tired on Sunday afternoon. 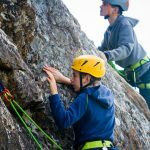 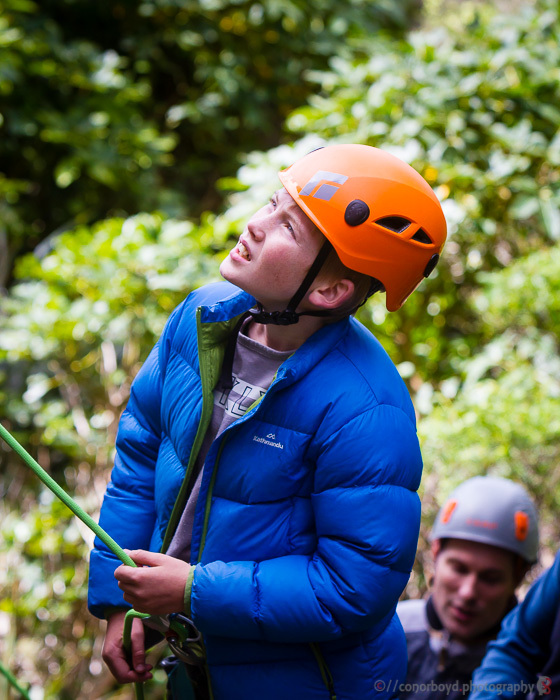 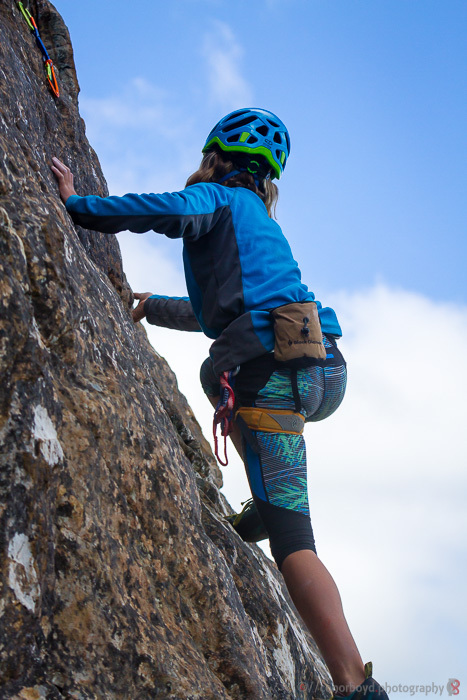 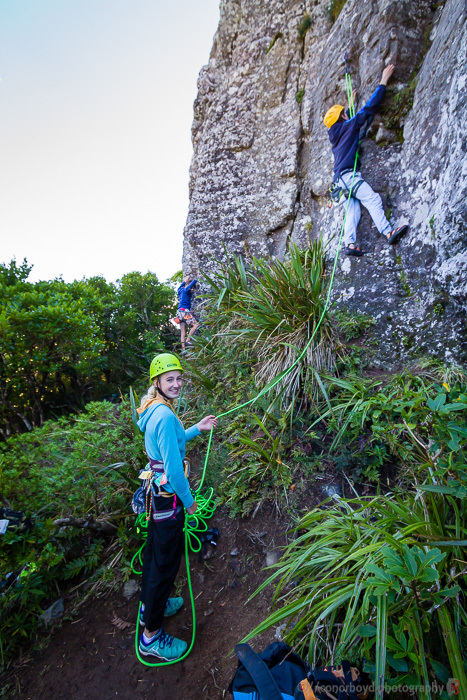 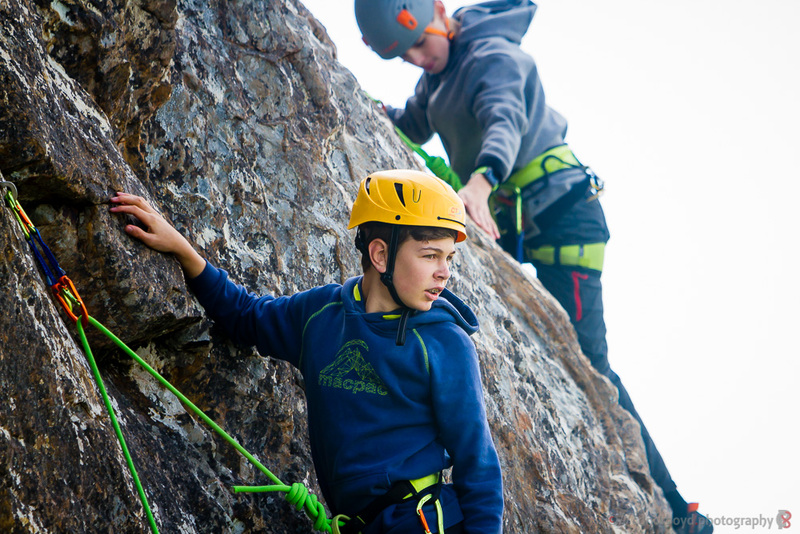 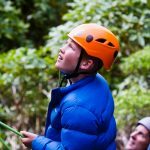 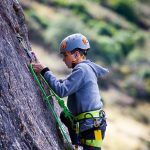 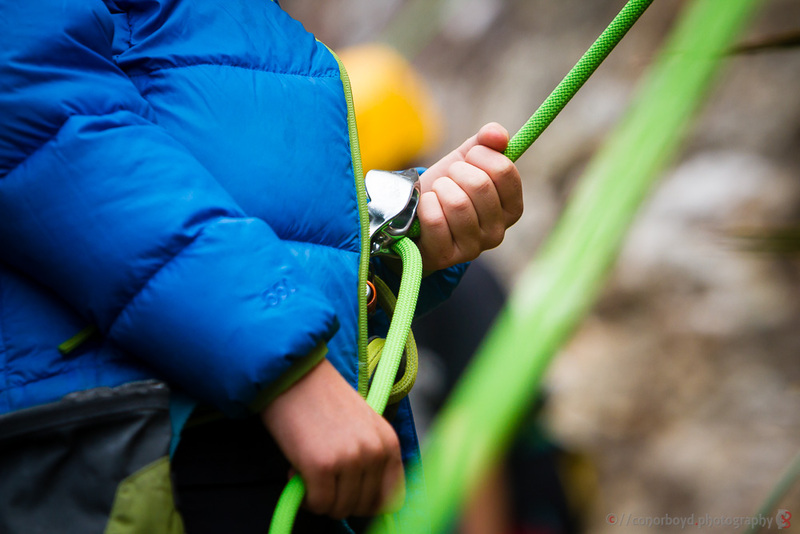 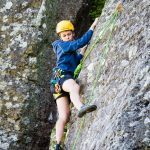 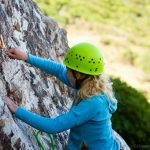 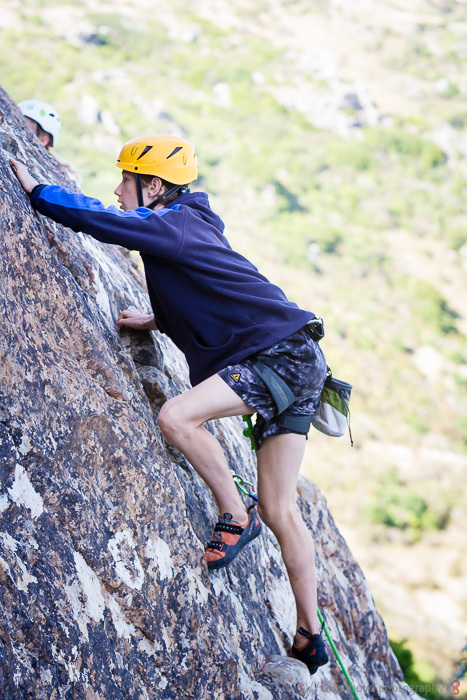 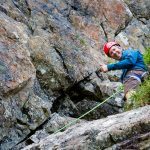 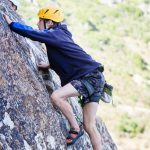 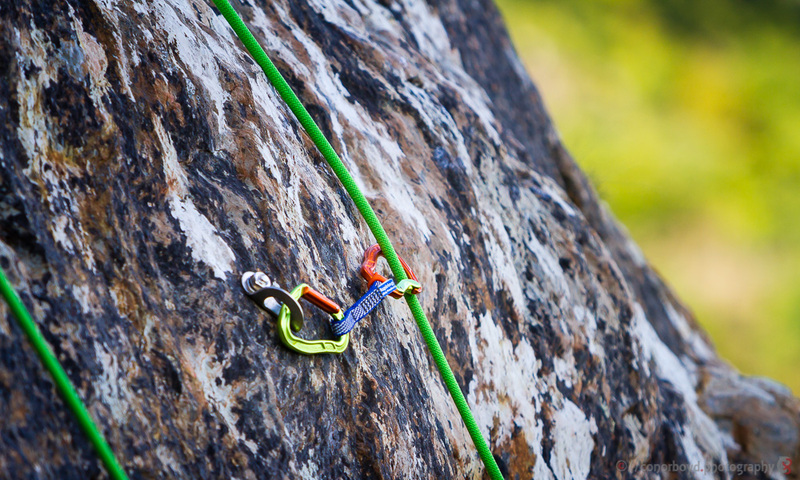 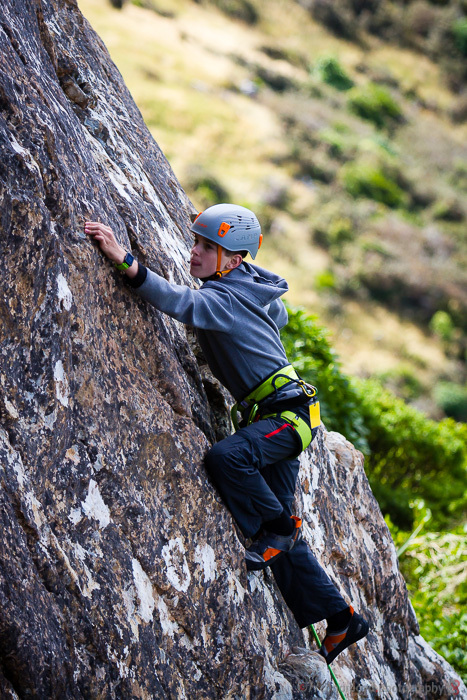 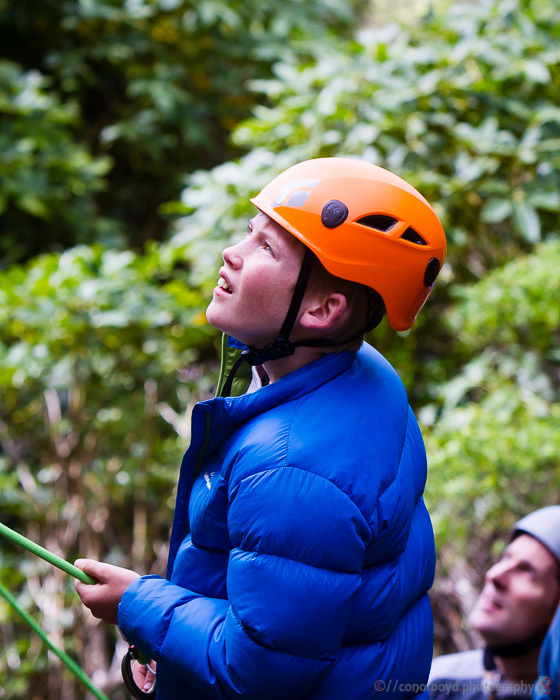 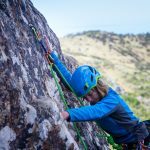 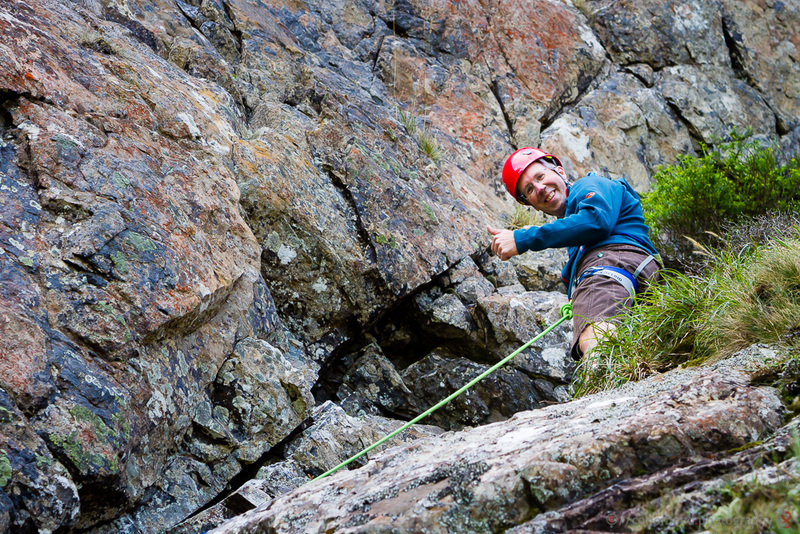 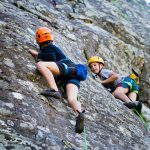 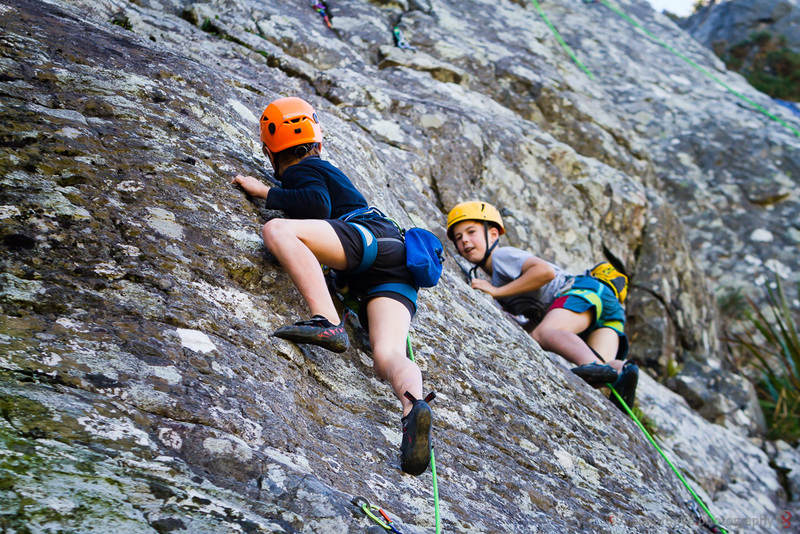 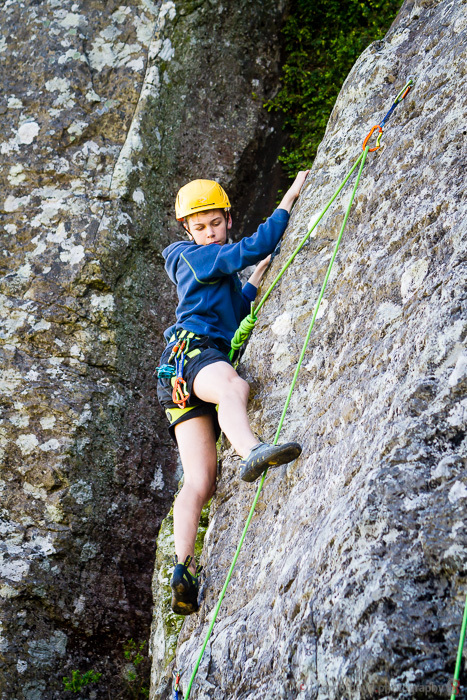 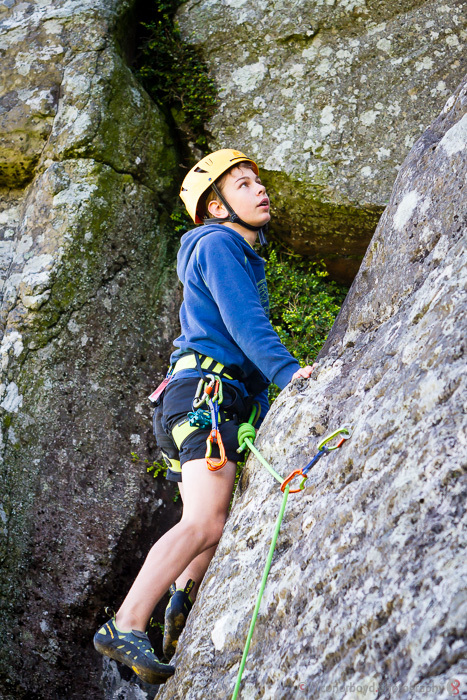 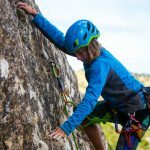 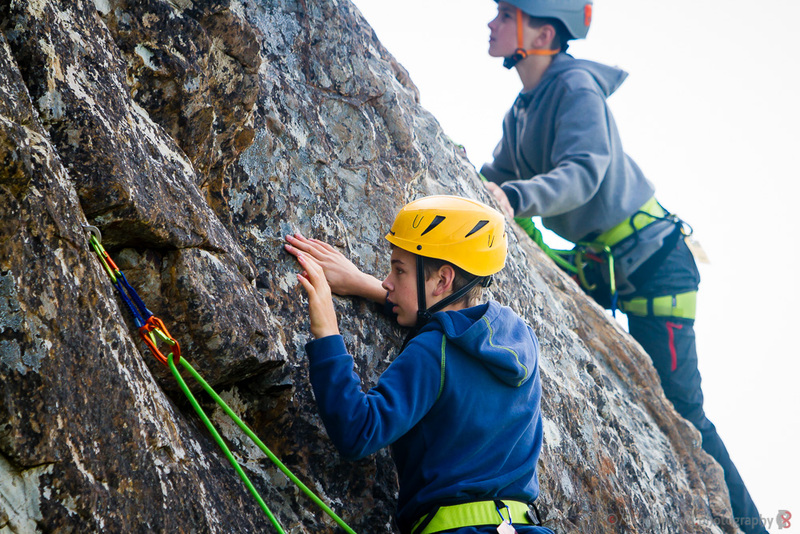 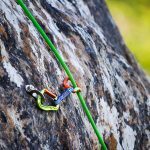 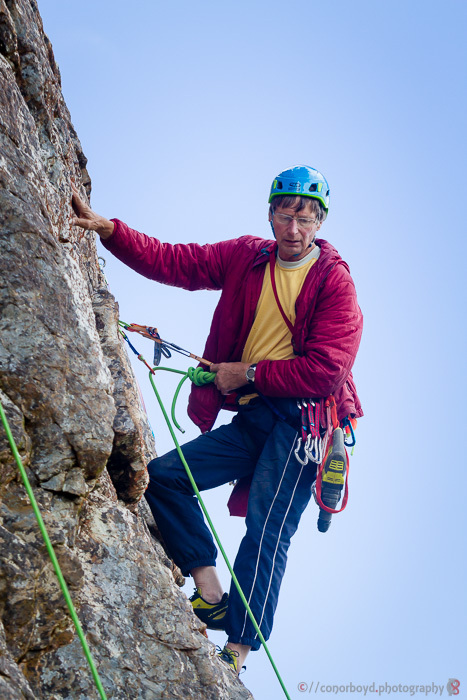 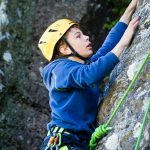 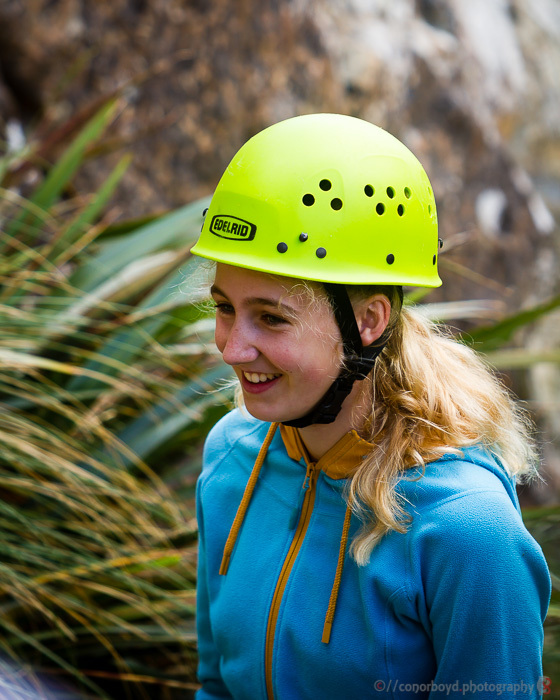 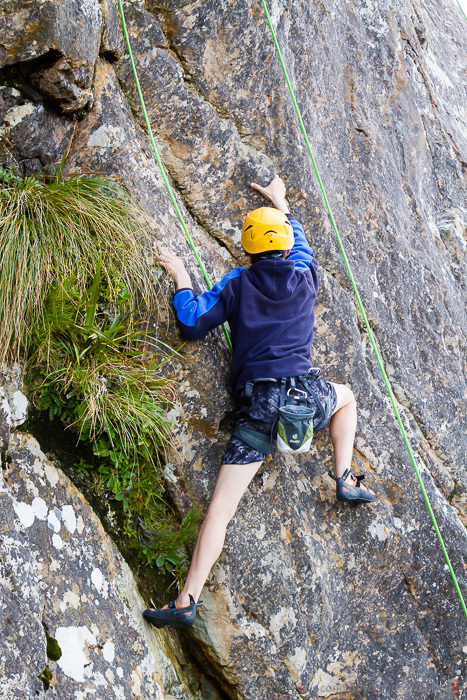 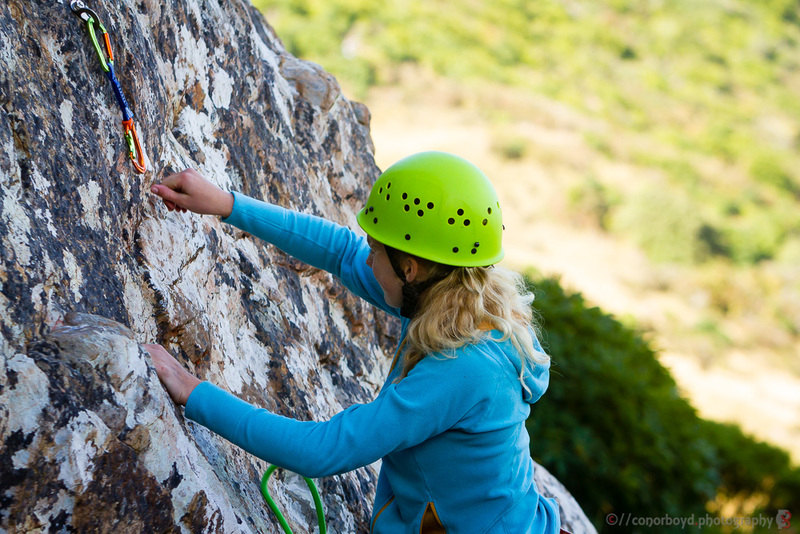 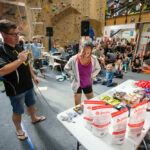 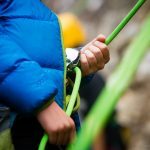 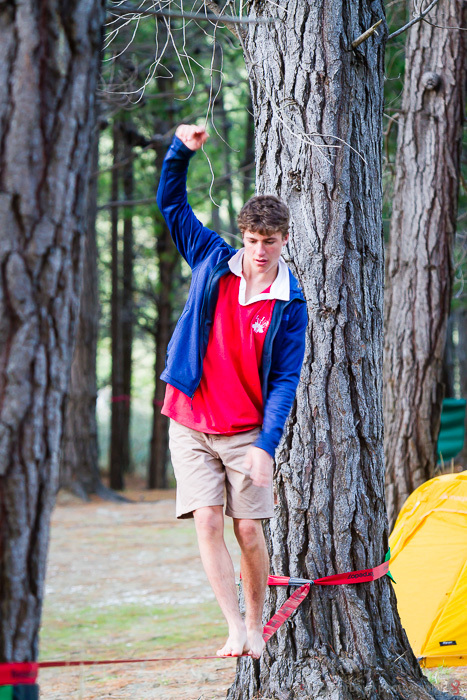 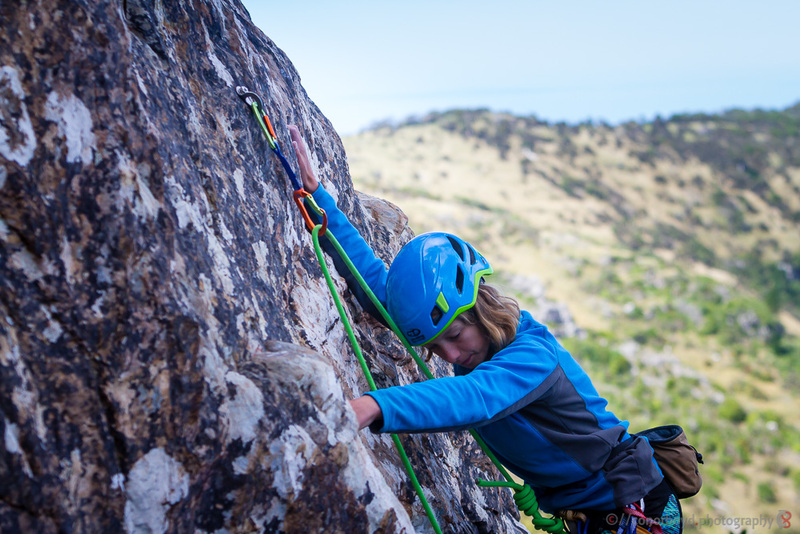 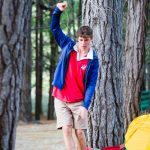 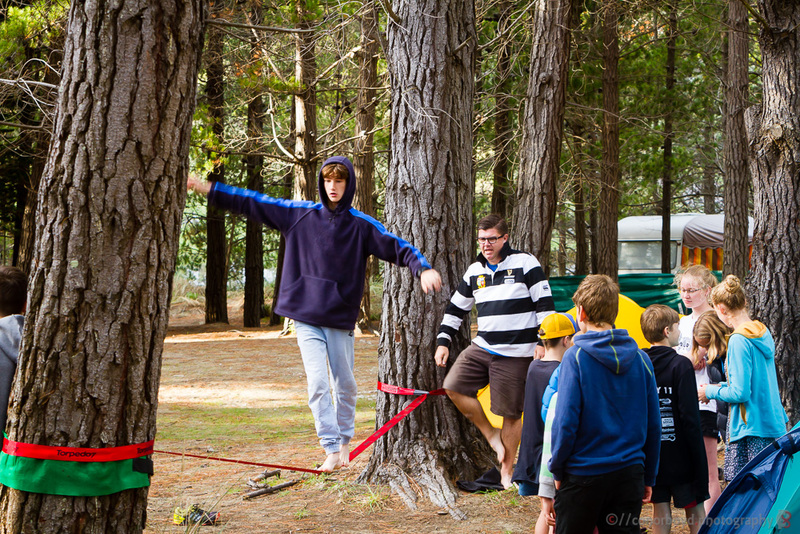 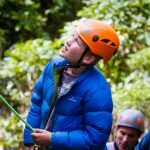 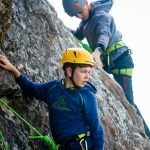 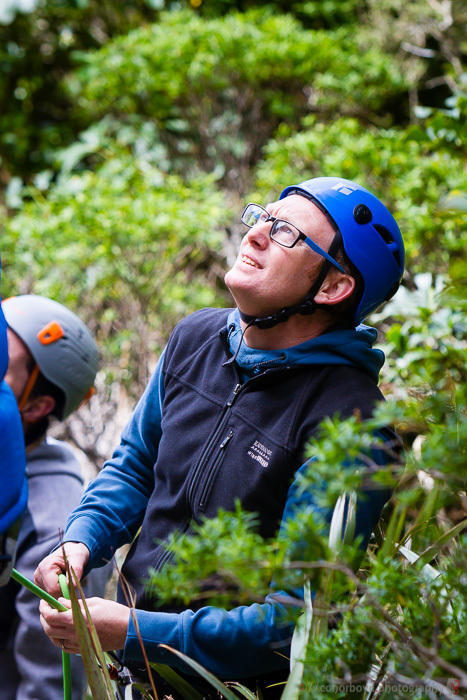 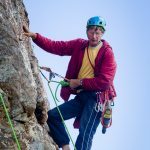 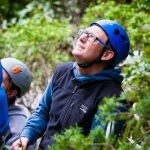 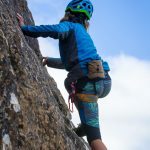 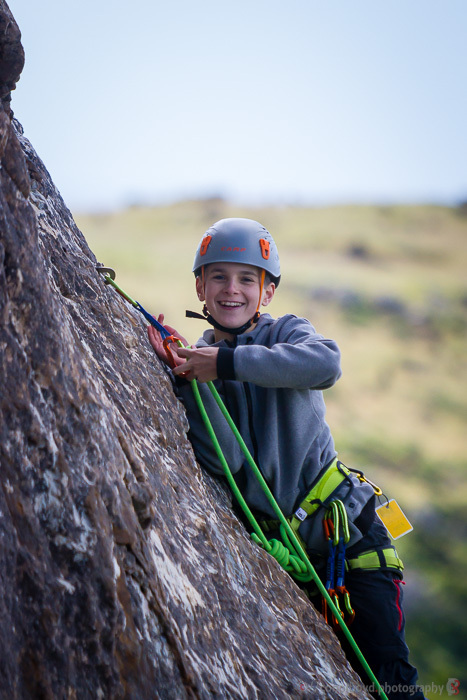 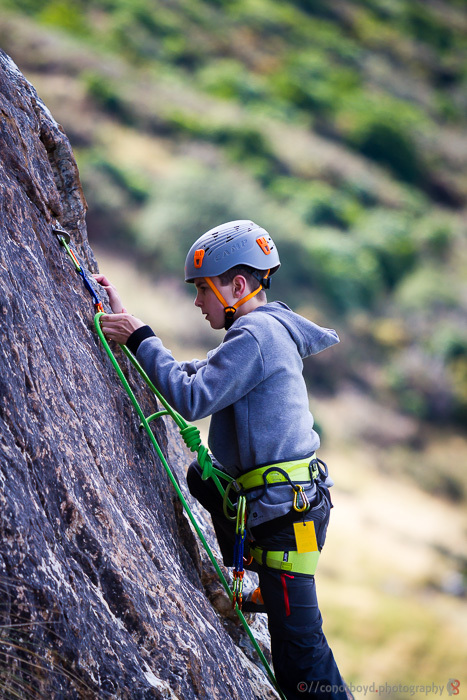 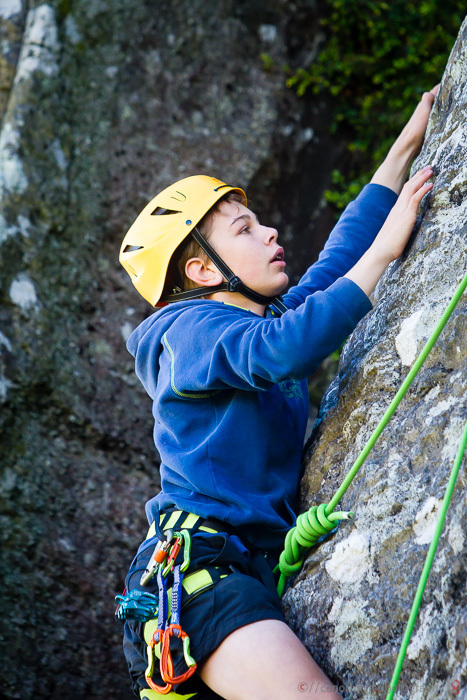 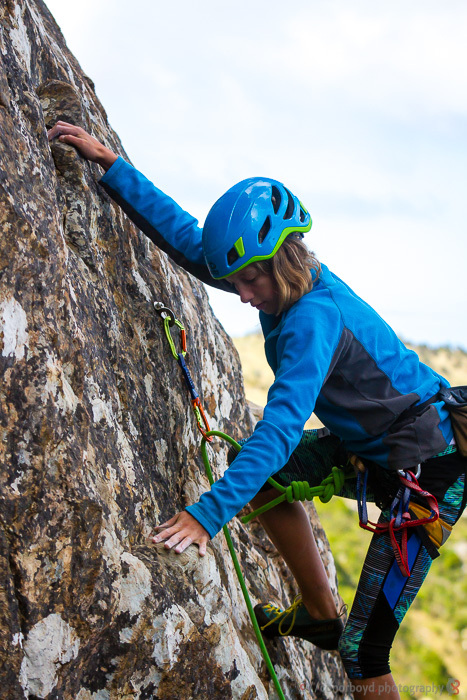 The Flying Geckos is a Climbing Club for young people between the ages of 10 to 18 years.